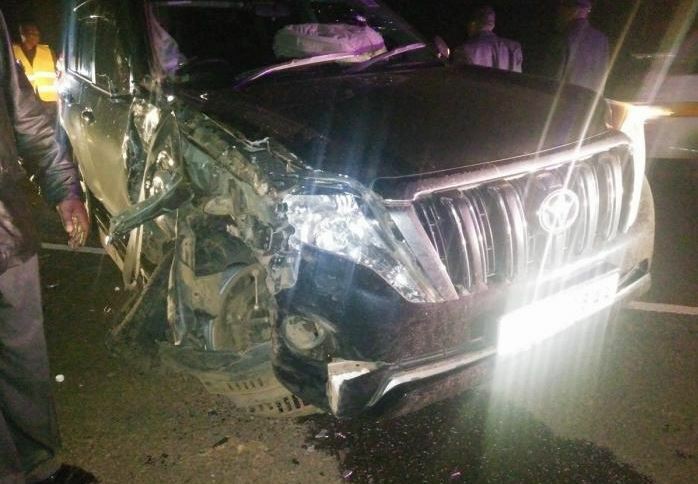 Vehicles belonging to Education Cabinet Secretary Amina Mohamed and Kakamega Governor Wycliffe Oparanya were Thursday evening involved in a road accident in Vihiga County. 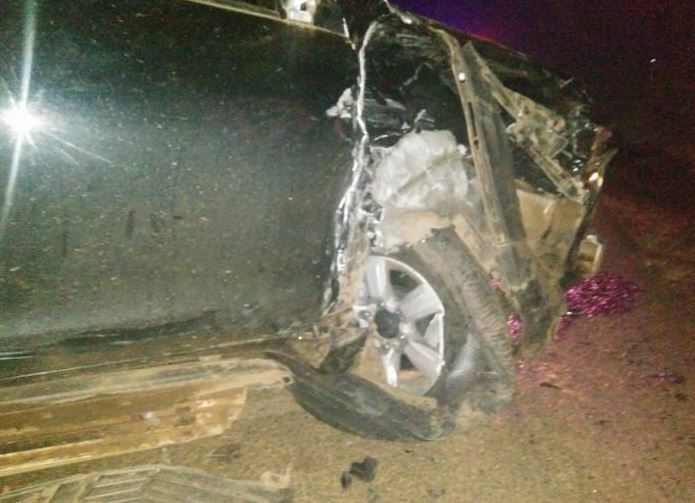 The accident occurred at Lunyerere bridge along the Majengo-Chavakali road. Confirming the incident, Governor Oparanya said no one was injured. 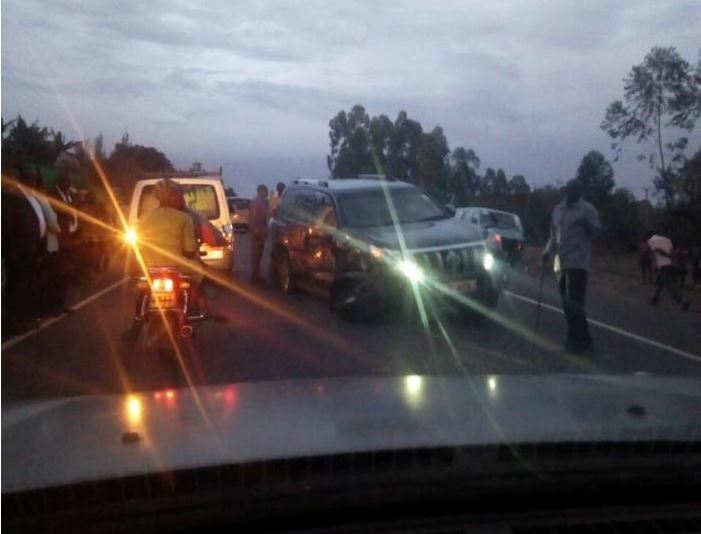 “My chase car has this evening been involved in an accident with Amb. Amina Mohamed’s car near Chavakali township. No injuries have been reported so far. I urge all of you to be calm because we are safe,” the Governor tweeted. 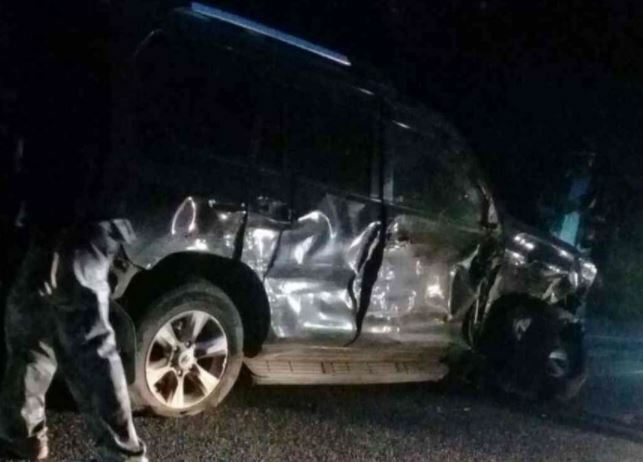 The Governor’s head of communication, Dickson Rayori, said the two cars were headed in different directions when the incident took place. It is still unclear what caused the accident but Rayori said the cars were extensively damaged.